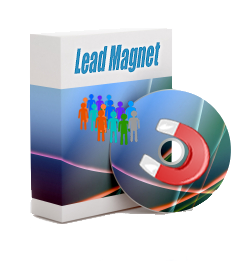 Subscription to Lead Magnet for Joomla. After successful purchase please log in to the website and you will see Register button turn to User Options. In User Options select My Downloads to go to the download are of the website.